Michael T. McCrory II is a Director for the Brotherhood’s Relief and Compensation Fund (BR&CF). As a Director he meets quarterly and sits on the Board of Directors which have the general management and control of the business and affairs of this Organization. He has been a member of the BR&CF since 2003. Brother McCrory II was born in Buffalo, New York in 1974. Upon completion of College, he created an excavation and construction company, MTM Development. He is currently a Locomotive Engineer for CSX Transportation in Buffalo, New York and has worked for the railroad for since 2000. He has worked exclusively in freight service as a Brakeman, Foreman, Conductor and Engineer working in all classes of service. The majority of the territory he currently operates on is the Chicago Mainline traveling 300 miles east and west of Buffalo, New York. Organized Labor has always been important to him and he has held positions as the UTU Vice President, BLET Vice President, BLET 1st Vice Local Chairman and is currently the Local Chairman of BLET Division 382, a position he has held since 2015. 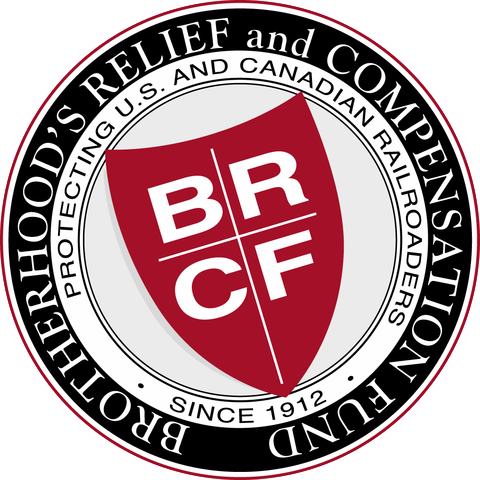 He is on the Board of Directors for the North America Railway Foundation. Family is also important to him. His wife Meagan of over twenty years and their three daughters Madison, Olivia and Jaiden currently reside in Springville, New York.